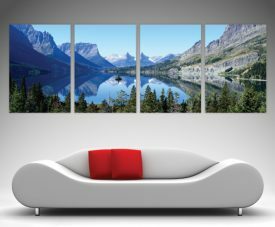 Kaikai & Kiki Dreaming of Shangri-La 4 Panel Wall Art. 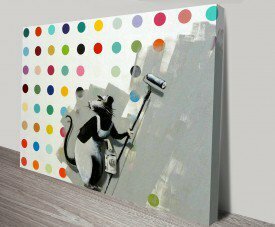 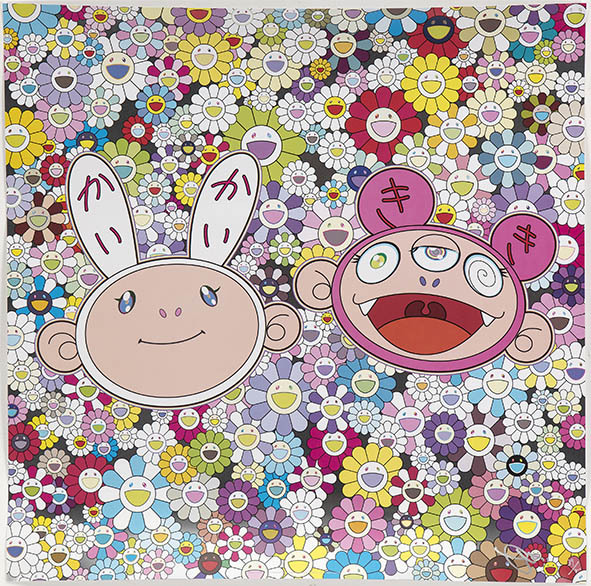 By the Japanese artist Takashi Murakami who is often referred to as the Japanese Andy Warhol. 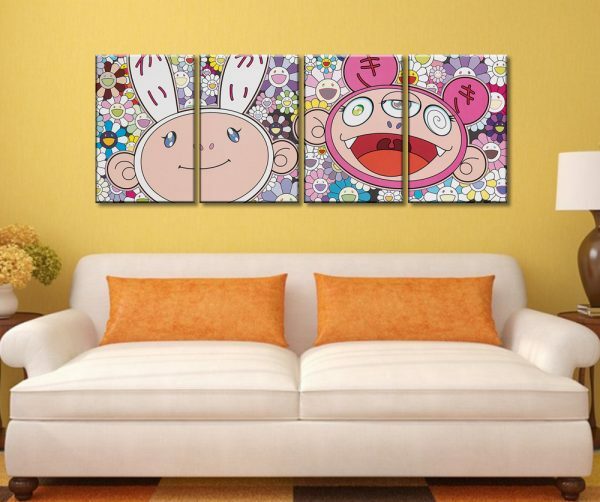 This 4-panel split artwork depicts two of Takashi’s anime characters, Kaikai and Kiki. 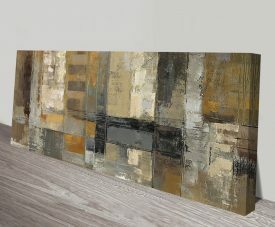 Takashi’s style is a fusion between commercial and fine art and really lends itself to this unique format. 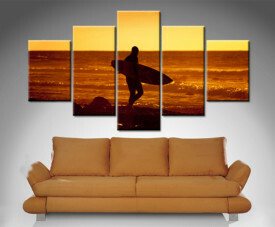 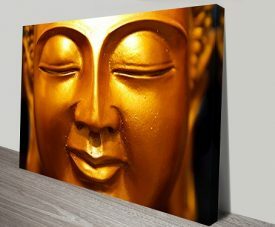 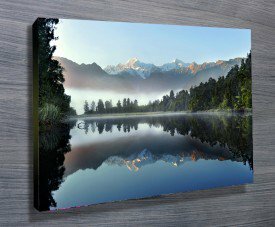 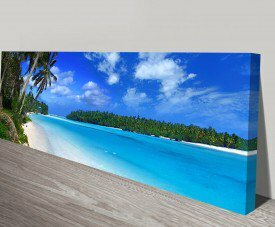 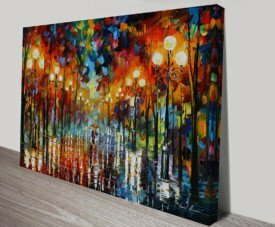 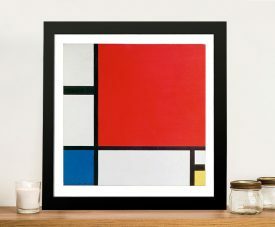 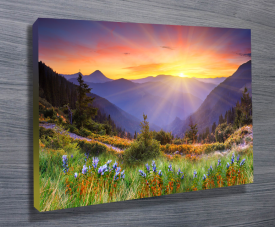 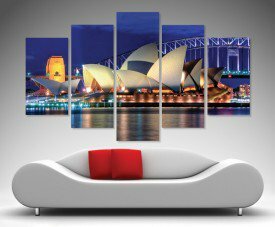 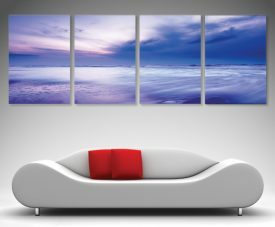 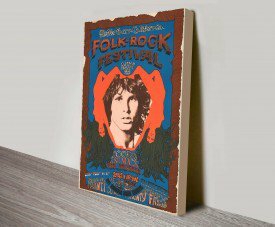 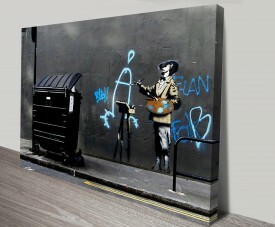 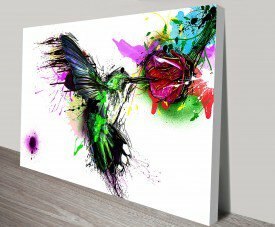 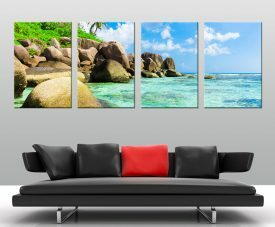 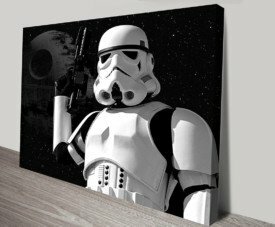 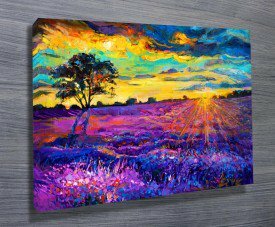 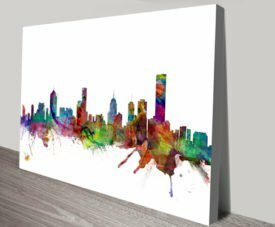 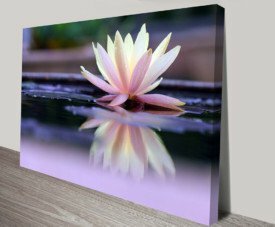 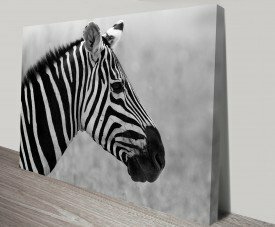 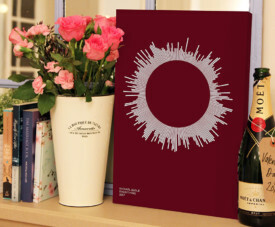 We specialise in amazing split panel canvas print sets such as this. 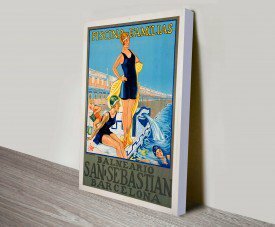 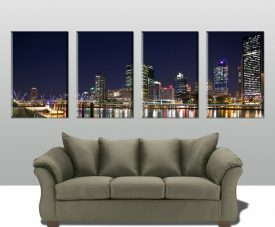 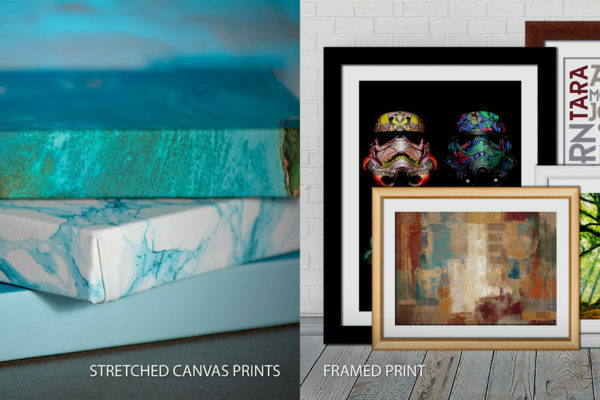 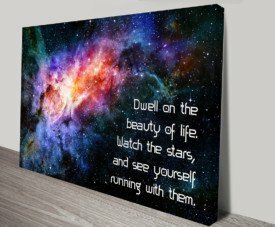 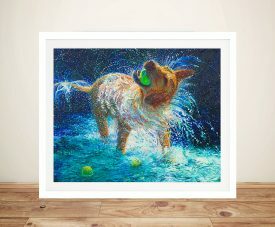 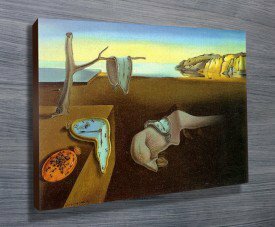 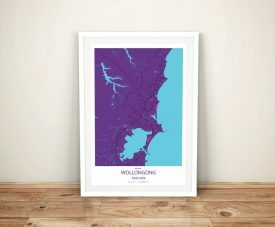 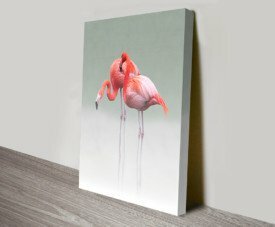 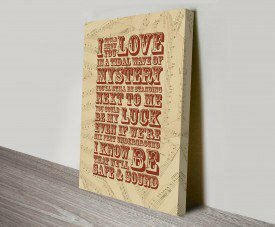 As with all art on this site, we offer these prints as stretched canvas prints, framed print (you can view this here), rolled or paper print.